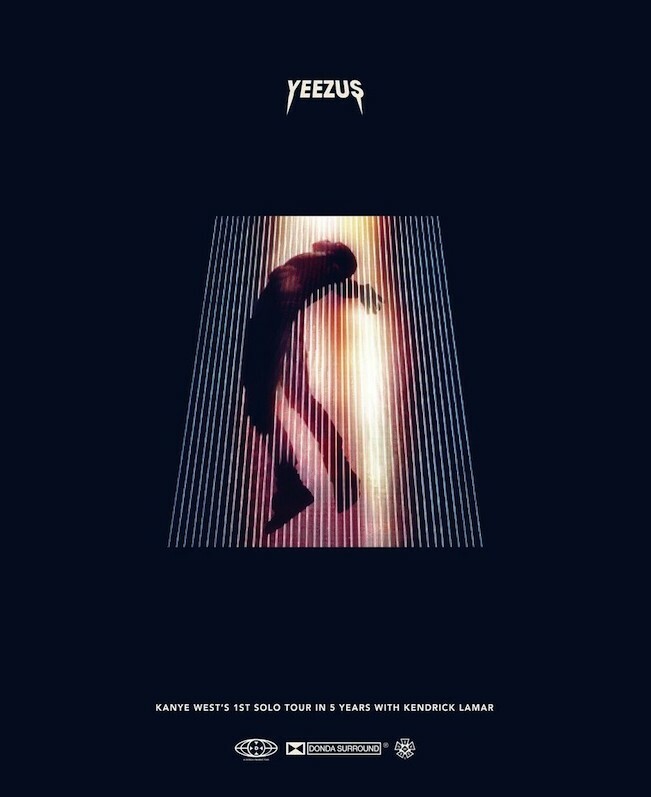 Kanye West canceled some of the dates on his Yeezus tour because of damage incurred to his elaborate stage sets, but as of this afternoon, a new itinerary has been set. His Chicago, Detroit and Toronto dates have been rescheduled, though so far, Vancouver, Denver, Columbus, Montreal, Minneapolis, and St. Louis haven’t yet been put back on the schedule. Check out the new tour dates below.